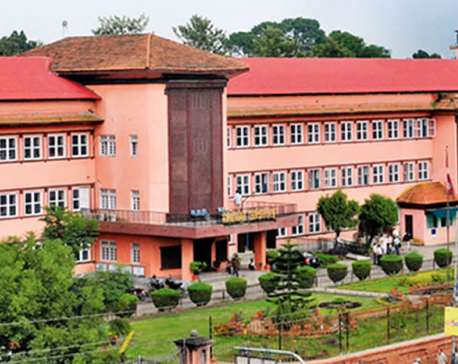 KATHMANDU, May 30: The Supreme Court on Tuesday refused to issue a stay order against a presidential pardon to former Maoist lawmaker Balkrishna Dhungel under Article 276 of the Constitution. A division bench of Justices Meera Khadka and Tanka Moktan turned down a plea demanding a stay order, on the ground that Dhungel had already been released before the stay order could be handed down. During Tuesday’s hearing, senior advocates Surendra Bhandari and Dinesh Tripathi urged strong action against the government for undermining the apex court in pardoning Dhungel even after the top court had demanded the original file from the government. The lawyers who challenged Dhungel’s sentence commute through presidential pardon said constitutional authority had been misused. But Dhungel’s lawyers and the government’s attorneys claimed that Dhungel was released on the basis of improved conduct as a jail inmate, as per the Prison Act, 2020 BS and Prison Regulations, 2020 BS, according to which the government can release any inmate for improvement in his or her conduct. Altogether 816 inmates were released under presidential pardon on Tuesday, Republic Day. Petitioner Tripathi expressed hope that the apex court would review the presidential pardon for Dhungel even though it had turned down his stay order plea. Dhungel was convicted by the apex court a decade ago for murdering Okhaldhunga resident Ujjan Kumar Shrestha in 1998. Prior to the apex court verdict, he had served more than seven years in the course of his trial and he was acquitted by the Rajbiraj Appellate Court. After the appellate court decision, the file acquitting him reached the apex court. Dhungel did not attend the apex court to defend himself. He did not even file a review petition at the apex court for which purpose he was supposed to surrender before the court. On November 1, 2017, Dhungel was arrested and jailed to serve the remaining 12 years of the sentence slapped by the apex court. On Wednesday, Tripathi filed his writ petition claiming that the government was in final preparations for releasing Dhungel. According to Article 276 of the Constitution, the president may, in accordance with the law, pardon, suspend, commute or remit any sentence passed by any court or judicial or quasi-judicial body or administrative authority . In November, police had arrested Dhungel and sent him to Dillibazar jail immediately after he threatened to take action against judges who had handed down the verdict against him. For this he has been facing a contempt of court charge at the apex court . 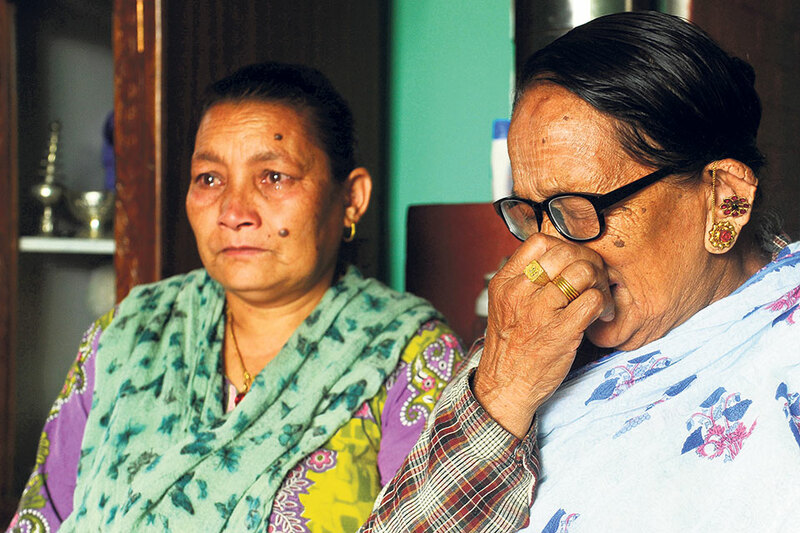 Dhungel was sentenced to prison along with confiscation of property for murdering Shrestha. Tripathi claimed in his petition that the government violated constitutional authority and the principle of justice as it had acted without doing proper legal homework to establish improvement in conduct or otherwise among jail inmates.